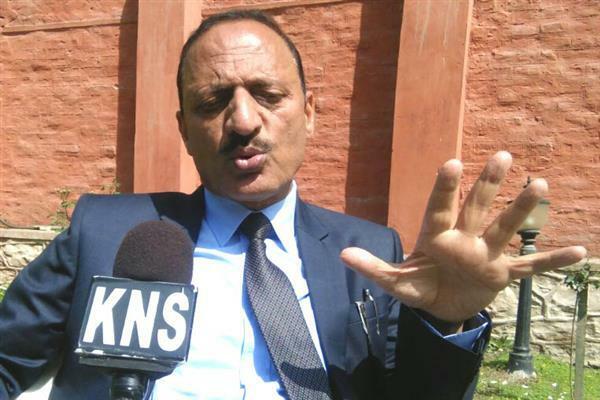 Srinagar, Mar 23 (KNS): Peoples Democratic Party (PDP) on Saturday announced its candidates for some Lok Sabha constituencies while as the party has decided not to field any candidate from two Jammu constituencies to ensure the votes are not divided. 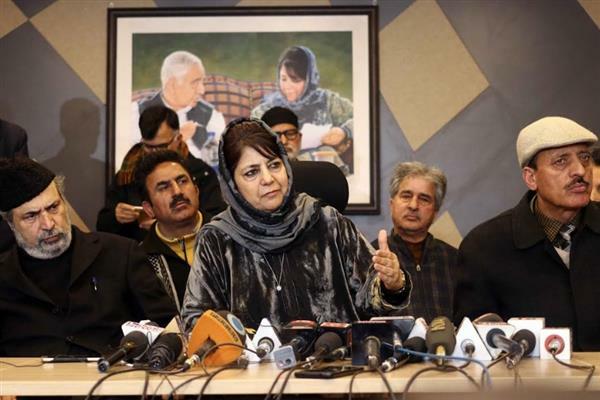 As per Kashmir News Service (KNS) correspondent, addressing a press conference, party president Mehbooba Mufti said that she will contest the upcoming parliamentary elections from South Kashmir constituency. 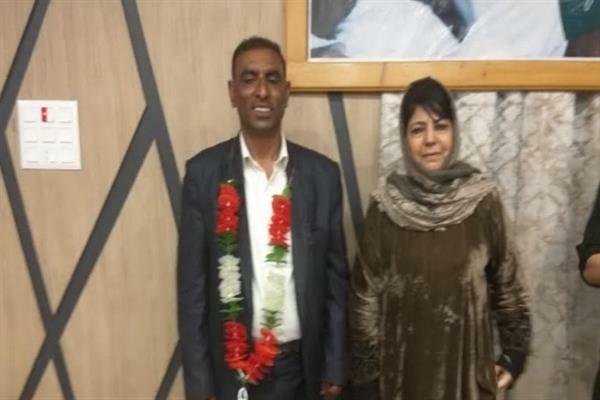 She added that the party has decided to field its leader Aga Mohsin from Srinagar constituency. 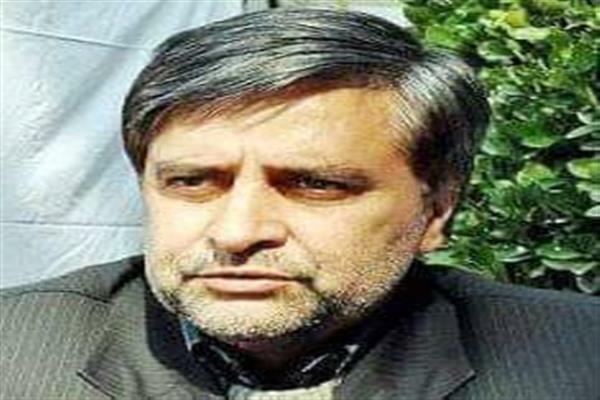 Notably, the party has already announced its candidate for the Baramulla constituency, Abdul Qayoom Wani who has also filed nomination papers for the polls. 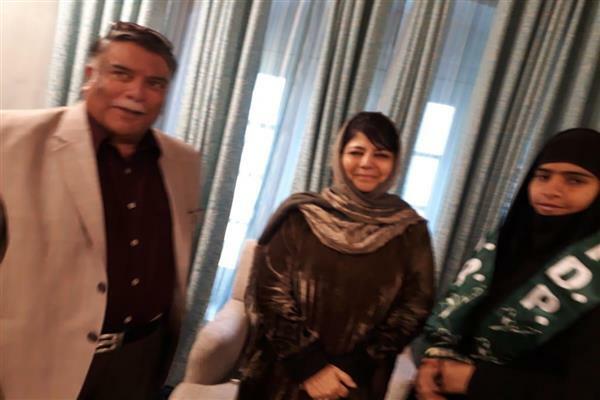 Mehbooba further informed that party has decided not to announce its candidate for Jammu-Udhampur and Doda-Rajouri constituencies in the interests of people. “We don’t want the votes to get divided that would ensure the win of people other than secular forces,” she said. 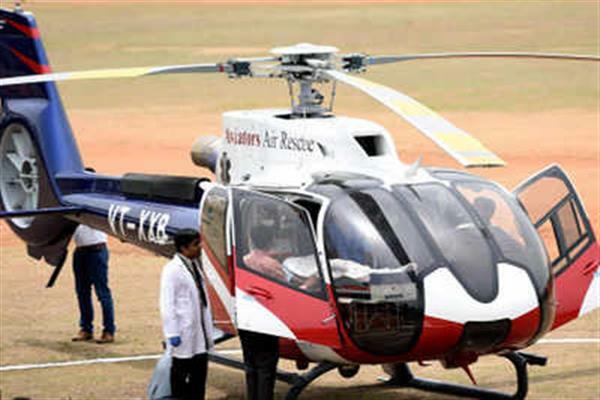 She also added that the decision for Ladakh parliamentary seats will be taken soon. 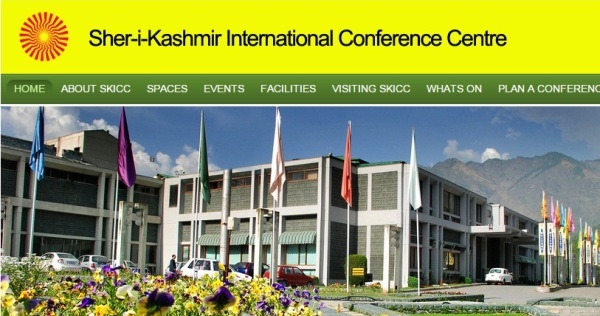 About ban on JKLF, Mehbooba said that Kashmiris are once again being used as ‘scapegoats’ on the pretext of elections. 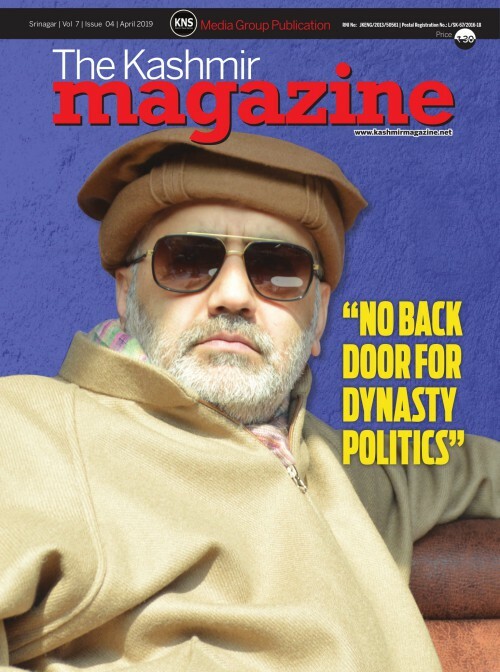 “In democracy, there is battle of ideas and such kind of things should not happen. Every voice should be fought politically rather than suppression and oppression,” she added.